The Garmin T5/TT15 Mini Dog Tracking Collar! 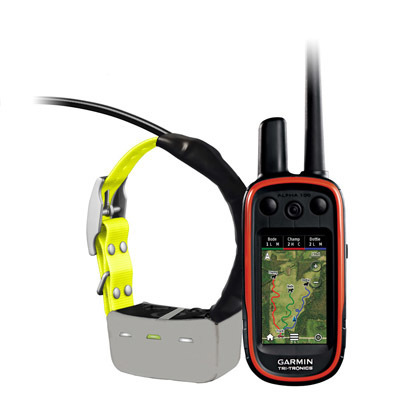 Garmin finally brings in the T5 and TT15 mini dog GPS collars to Australia. They are one of the smallest GPS tracking dog collars on the market. They are designed for smaller working dogs and pet dogs from 7kg. T5 mini is tracking only Collar and TT15 mini is tracking and training 2 in 1 collar. They still work with Alpha 100 and Astro 430 handheld. Although the size of collar is smaller but it still has up to 7km range, waterproof, rechargeable and delivering their exact position as often as every 2.5 seconds. 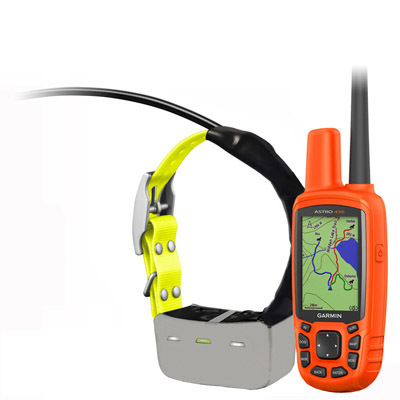 DogMaster Trainers introduces Australia’s LEGAL GPS dog tracking and remote dog training system - The Garmin Alpha 100/TT15. 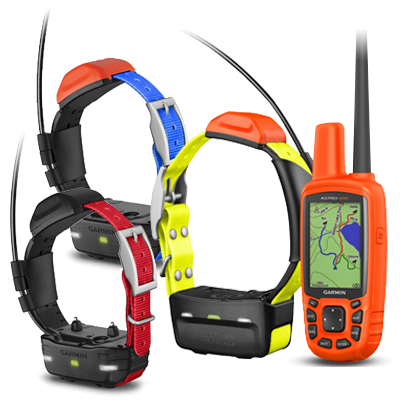 The Garmin Alpha 100/TT15 allows you to track and train up to 20 dogs up to 7 km away. The system is waterproof and rechargeable. 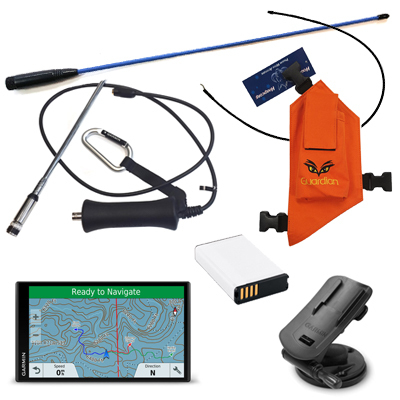 DogMaster Trainers also offers a Pig Hunting tough protection kit for the GPS tracking collar and GPS tracking N training collar. The pig hunting kit comes with a tough and lightweight stainless steel case which is much tougher than plastic covers and it does not distort the signal. To ensure the Garmin TT15 dog GPS track and train collar does not get damaged, DogMaster Trainers have gone that little further by manufacturing a solid stainless steel protector for both Garmin T5 GPS tracking collar and TT15 tracking n training collar. Heavy duty dual wall Heat shrink is added to the antennas and collar to make it far stronger for Australian conditions. Please note all of the modifications have been completed by an experienced professional technician and the completed system has been tested in different hunting conditions by hunters to ensure the system and the performance of the signal is not distorted by the stainless steel protector. The stainless steel protector is by far tougher than plastic. Keep in mind it may void your warranty if the collar is damaged whilst pig hunting so it makes perfect sense to purchase this system from us that offers the “Extras” stainless steel protector, heat shrink and technical advice.